Rock the Ridge is a 50-mile event fashioned after the JFK Challenge of 1963. 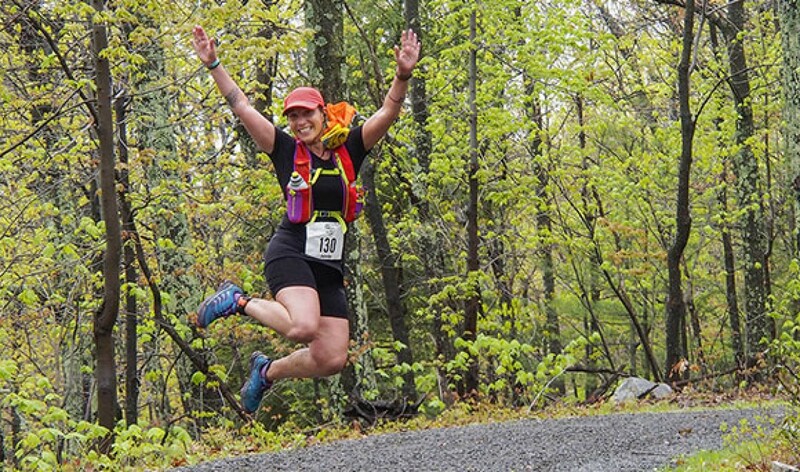 Runners and hikers have 24 hours to complete the course, which is set in the breathtaking Shawangunk Mountains of the mid-Hudson Valley of New York State. You can register as a team, an individual, or if you don't want to do the entire 50 miles, you can sign up in the Relay category. The event is a major fundraiser for the Mohonk Preserve, the most prominent private, non-profit land steward in New York State.